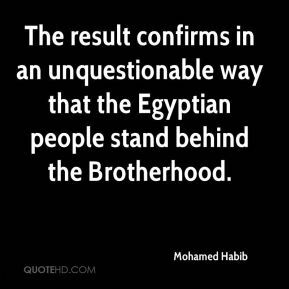 The result confirms in an unquestionable way that the Egyptian people stand behind the Brotherhood. Of course we can't say we are happy ... There were clear violations. 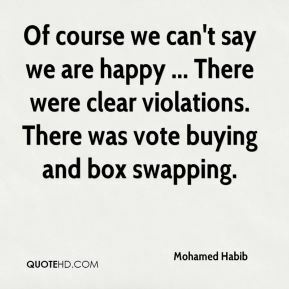 There was vote buying and box swapping. 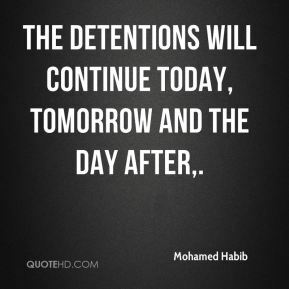 The detentions will continue today, tomorrow and the day after. 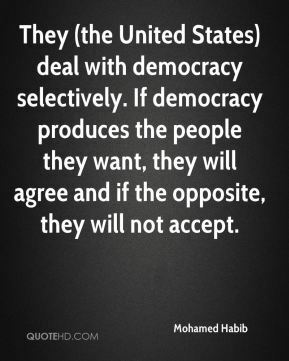 The problem is not that the security forces are out of control; they only follow orders from the state. 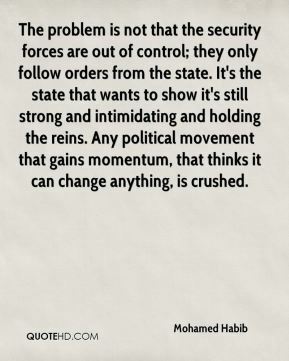 It's the state that wants to show it's still strong and intimidating and holding the reins. 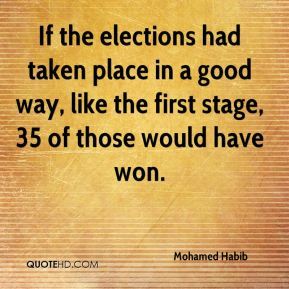 Any political movement that gains momentum, that thinks it can change anything, is crushed. 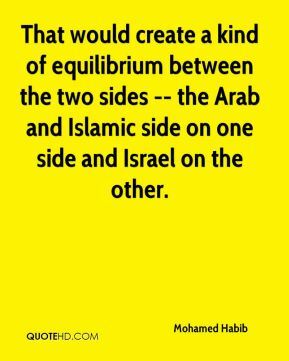 That would create a kind of equilibrium between the two sides -- the Arab and Islamic side on one side and Israel on the other.